Garage door rollers are a very important part of a garage door. They attach to the actual garage door to the garage door tracks and keep the door operating smoothly. 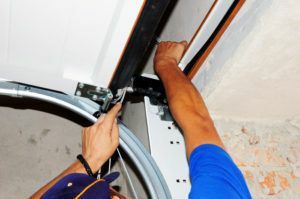 If a garage door roller bends, breaks or becomes altered in any way, it can affect the entire operation of the garage door. Squeaky and loud garage doors are often a result of a damaged and misaligned rollers. PGD offers garage door roller repair in Phoenix and its neighboring cities. 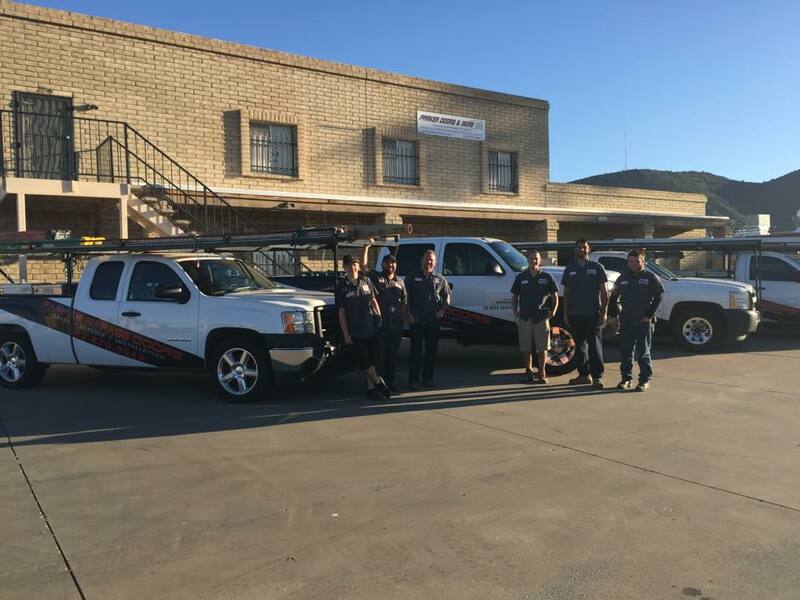 Our technicians always drive fully stocked trucks and are very experienced. We are capable of completing the job on the same visit and ensure that your garage door rollers are repaired safely and efficiently. 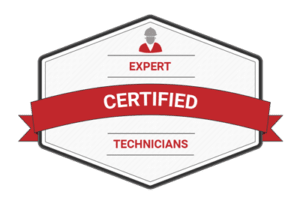 In most cases, we are able to provide same day service.We don’t realize how much we use our garage door on a daily basis until it breaks down. The professionals at PGD understand that having a broken garage door, or one that is not operating correctly can be a very big inconvenience. We offer same day service and emergency service repairs to provide an immediate remedy the problem at hand. We do recommend routine tune ups to avoid emergencies situations and expensive garage door repairs. Keeping the rollers lubricated will help prolong the life of the rollers. Your may just need a basic garage door tune up. Check out our specials and save on your next tune up. At Parker Garage Doors, we do not and will not cut corners. We only use the best replacement parts available on the market. We are licensed, insured and bonded, and all of our technicians are experienced, courteous and helpful. Our goal is to offer the very best service and to give our customers a sound peace of mind when choosing us to perform service and repairs. Feel free to contact us any time. We are available 24 hours a day, 7 days a week. Call today to schedule your appointment or if you have any questions. There is no need to continue living with a garage door that is not functioning correctly. Not only is it a hazard to you and your family, it can be an inconvenience to live with, and create additional damage. Call (602) 870-9848 to contact the professionals at PGD right away. We are able to provide free quotes over the phone. We are affordable, reliable and we take pride in servicing the Phoenix area. Stop waiting and call now!